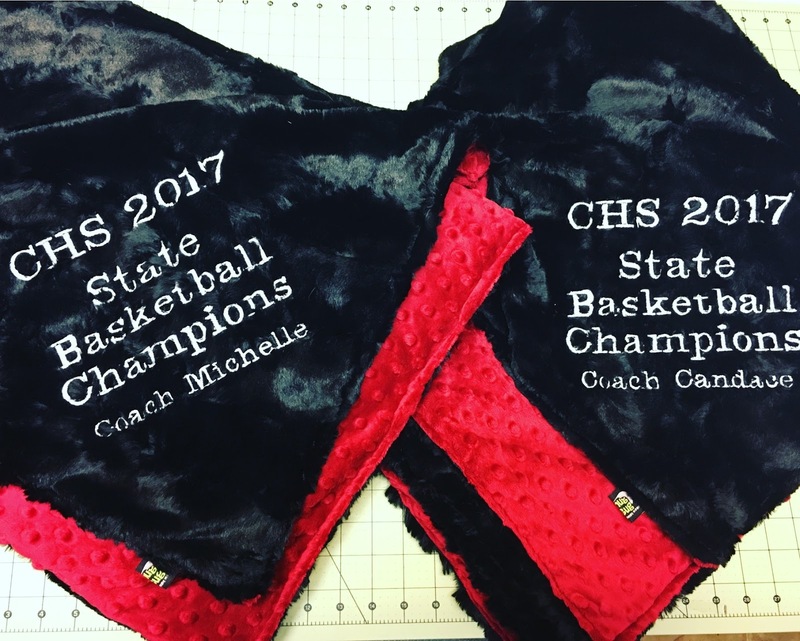 I started my business 6 years ago when my sister in law asked me to finish up a few blankets for her. I found that I absolutely loved the minky fabric and began making throws of all sizes for people. We love to do custom orders and offer embroidery as well. We also offer other small accessories such as lovey’s, tooth fairy pillows, bibs, burpies, bibs, nursing covers, Boppy covers and car seat covers.